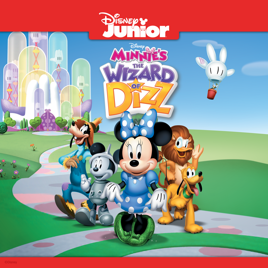 Join Minnie and Pluto as they travel to the strange and wonderful world of “Dizz.” Meet Goofy the Scarecrow, the Tin Mouse, and Donald the Lion, and see how the Good Witch Daisy helps them find their way back home. 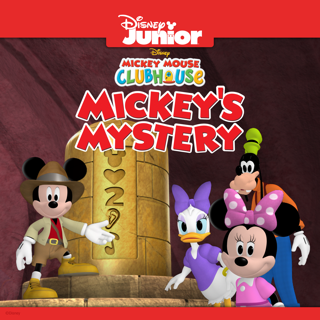 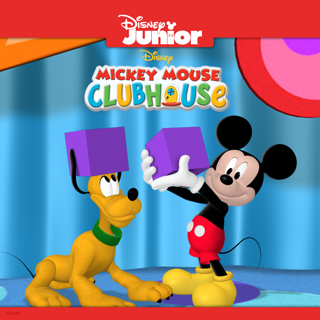 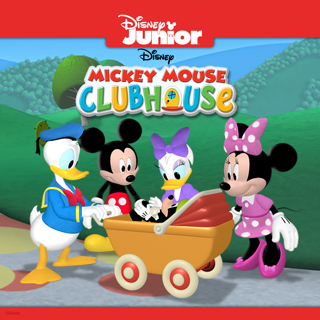 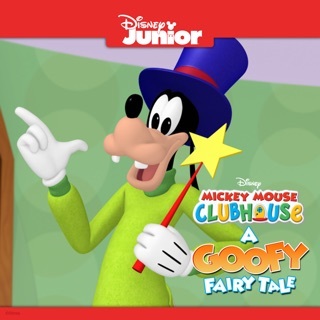 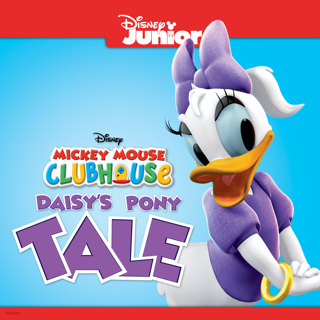 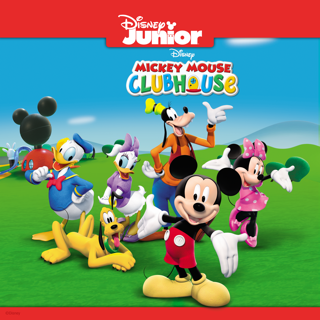 Plus, journey with Mickey and friends on four more Mickey Mouse Clubhouse storybook adventures! 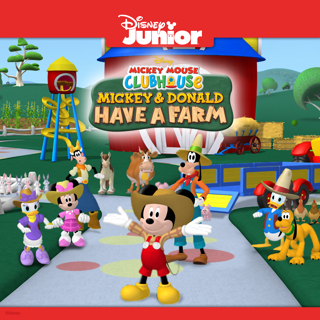 Mickey Mouse Clubhouse, Mickey and Donald Have a Farm!